The shock news that Dundee's 2023 European Capital of Culture bid looks to have been killed off by Brexit has met an angry response from Scotland's First Minister. A battleground seat if ever there was one. 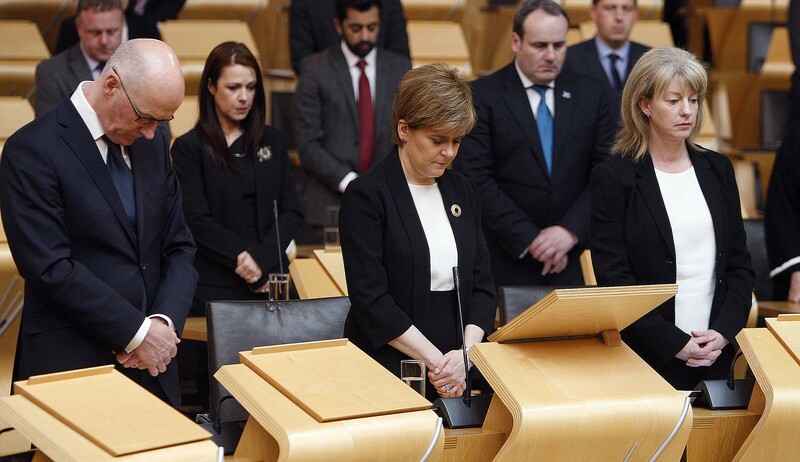 The Scottish Parliament's presiding officer has led MSPs in paying tribute to the victims of the Manchester terror attack. 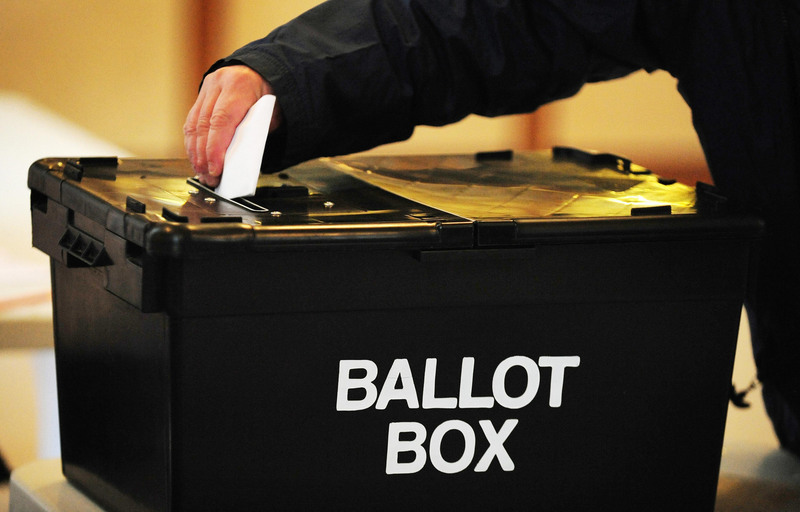 The snap general election may be dominating the headlines, but Scotland goes to the polls this week in another important vote. 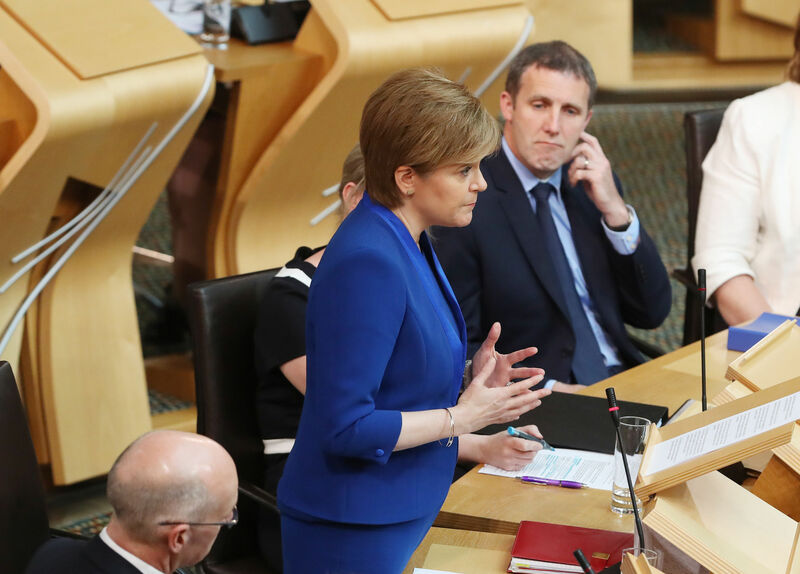 Nicola Sturgeon vowed to plug the gaps in the independence argument as she sought Holyrood’s support for her constitutional showdown with Theresa May. 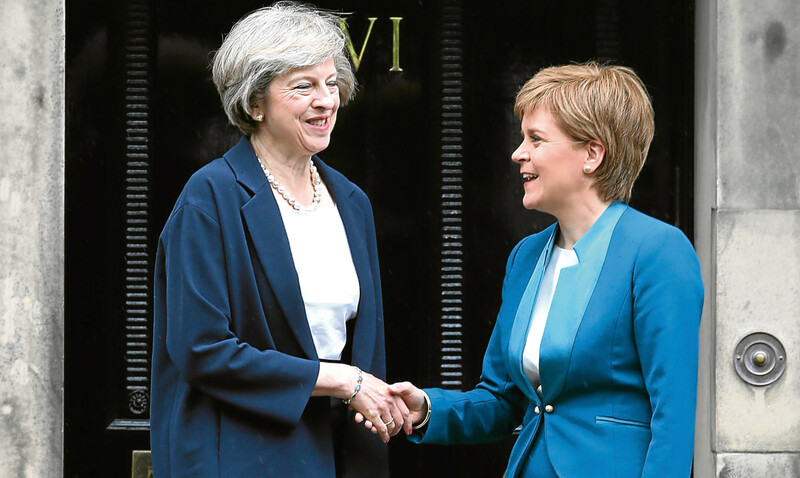 Courier poll: When is the right time for indyref2? 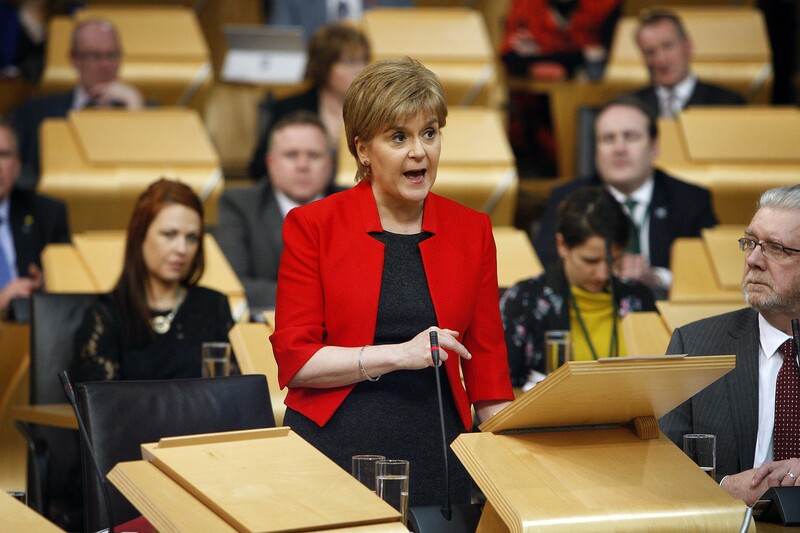 Nicola Sturgeon has confirmed she will ask for the Scottish Parliament's backing to seek a second referendum on Scottish independence. 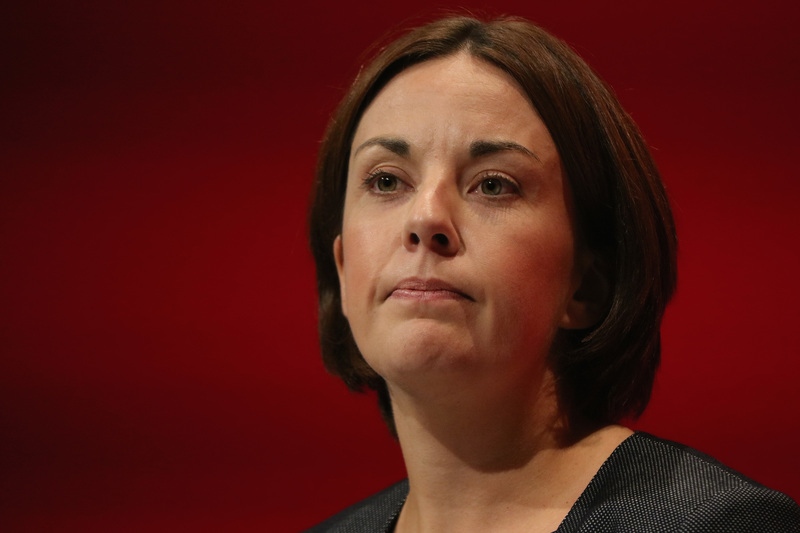 Kezia Dugdale has accused Nicola Sturgeon of leaving the NHS “in the waiting room while she plots a second independence referendum”. 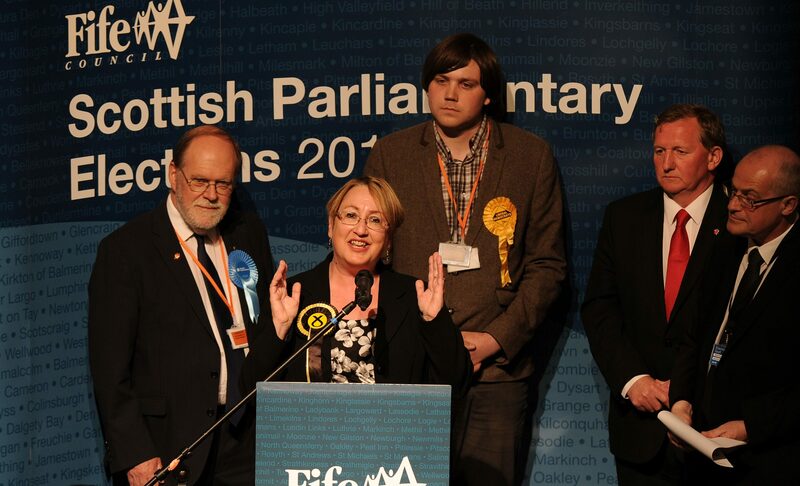 With all 129 seats now decided, here is how the votes tallied up in Tayside and Fife. 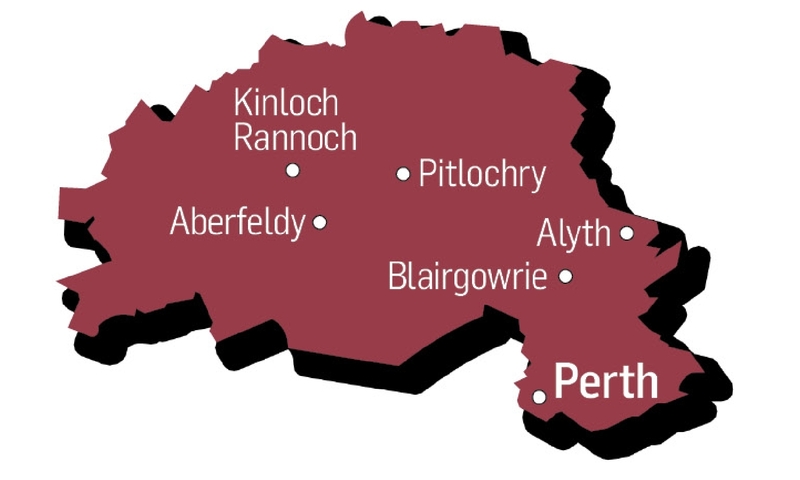 The list ends with those who will go to Holyrood as region MSPs in Mid Scotland and Fife, and North East Scotland.